23 Jan A Degree in Dance…Why Bother? 02 Jan Get Ready for Back to Dance Right This Year! 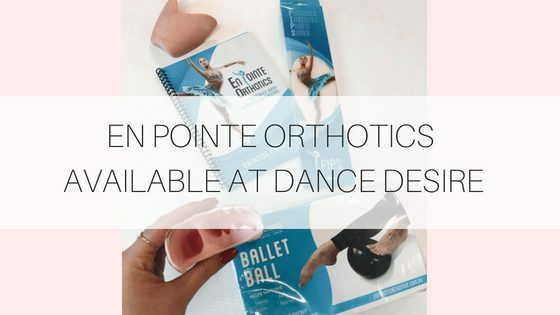 10 Oct Demi Pointes: What’s the Pointe? 13 Apr Resistance Bands Are Essential For Dance Success. Keep Reading To Find Out Why.